While it's not too hard to remember to watch your favorite TV show every week, it's almost impossible to remember to watch all of your favorite shows. Add on to that sports games, live music events, and new film releases and you'll find yourself in a disorganized mess with a lot of missing out. 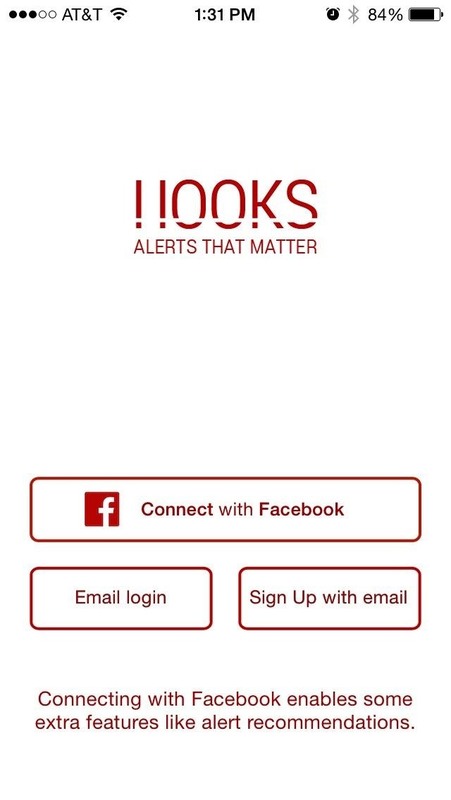 To never miss another important event again, try using Hooks - Alerts That Matter on your iPad, iPhone, or iPod touch. 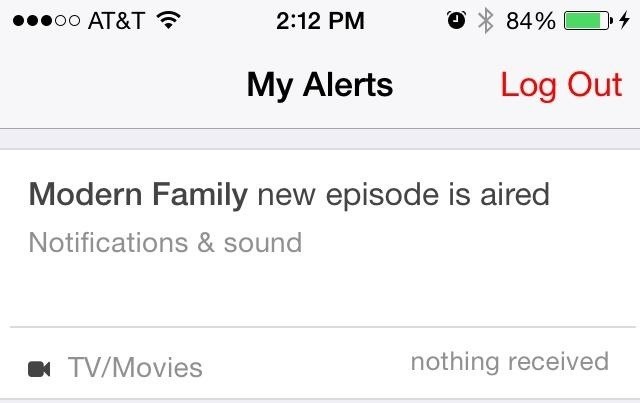 You'll be able to create custom notifications for all the things you care about—TV shows, sporting events, concerts, weather alerts, and more. 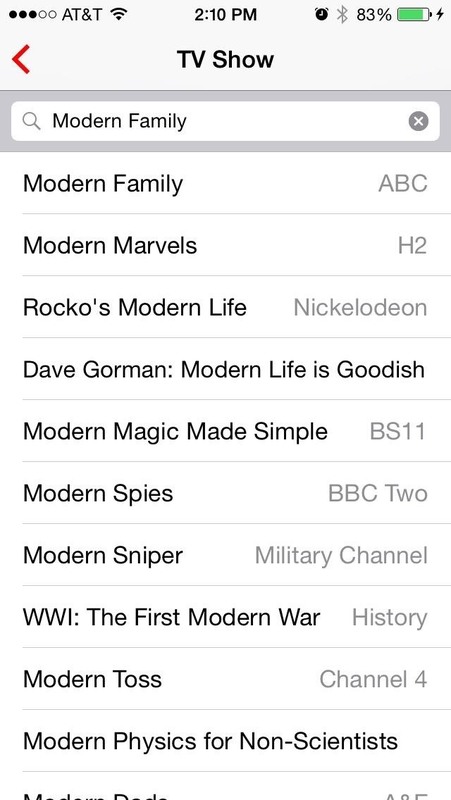 To get started, download Hooks from the iOS App Store for free. After installing, use your email or Facebook credentials to log in. I used my Facebook account to test out the alert recommendations feature. 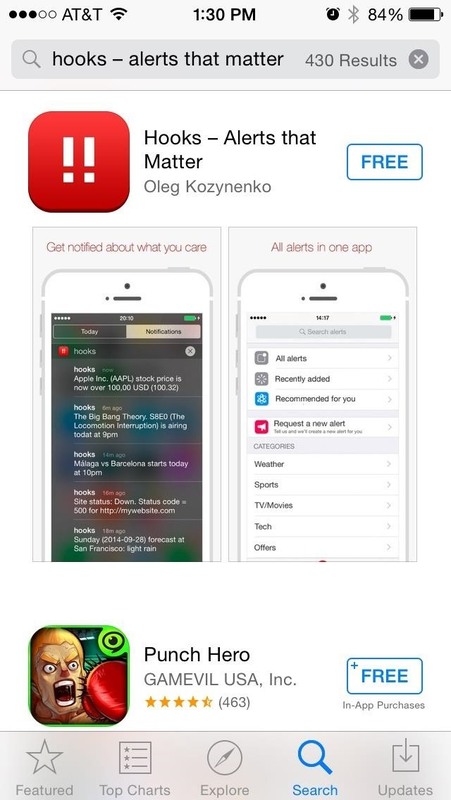 Now it's time to set up alerts. By default, you should be taken to the Add Alert page. 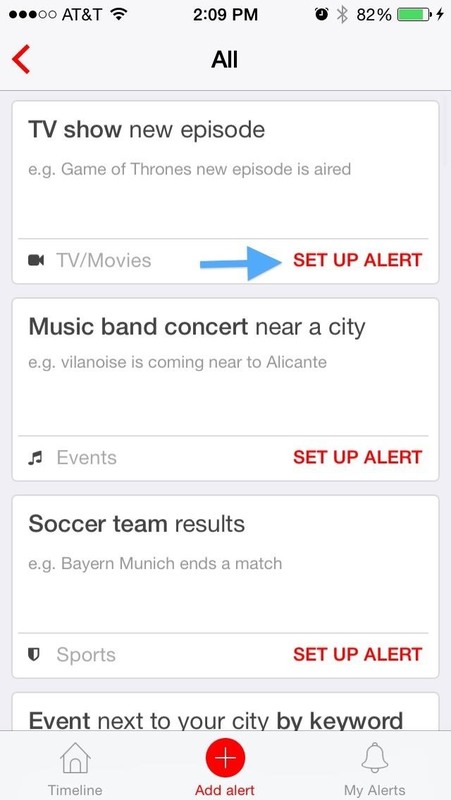 Here you can scroll through the preset categories—just tap "Set Up Alert" on the category of your choosing. 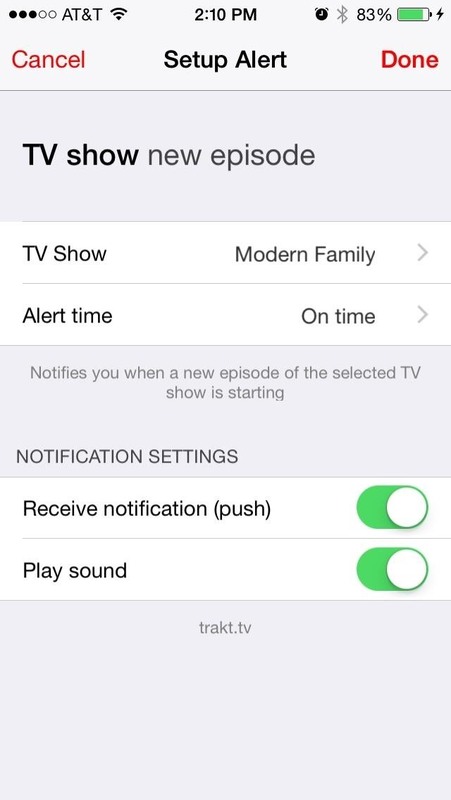 On the following screen, you can adjust the notification settings and adjust the "Alert time" for when you want to be notified of an upcoming event. 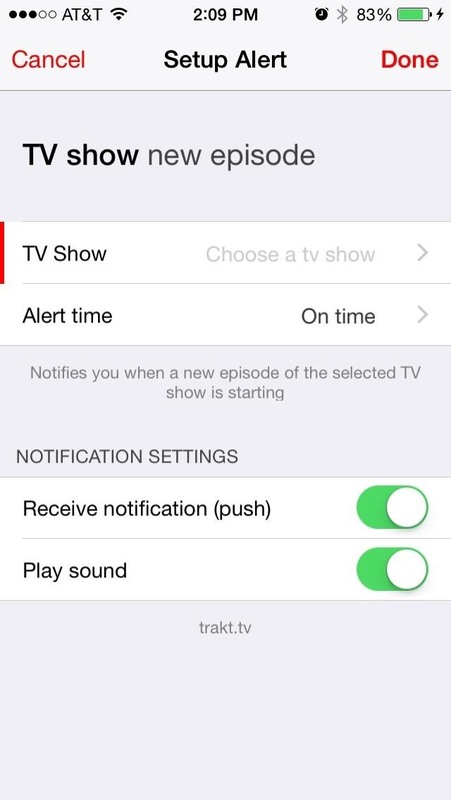 If you're interested in setting up a TV show alert, you'll need to search for the show by name and select it from the list that Hooks brings up. 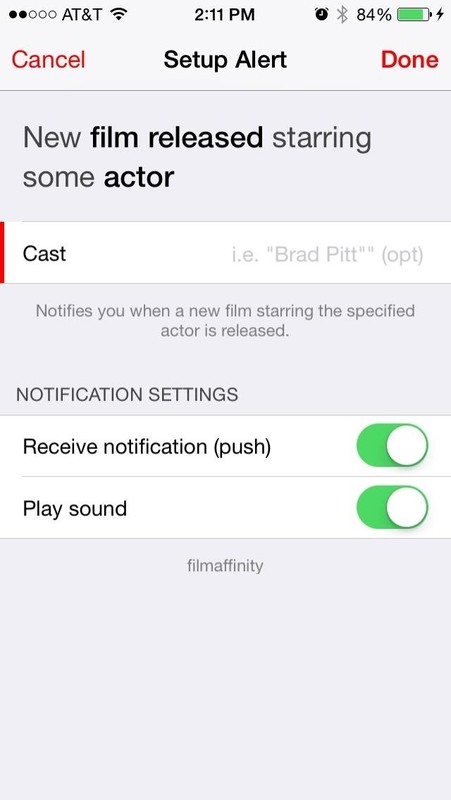 Once selected, adjust your notification settings, then hit "Done" when you're all set. 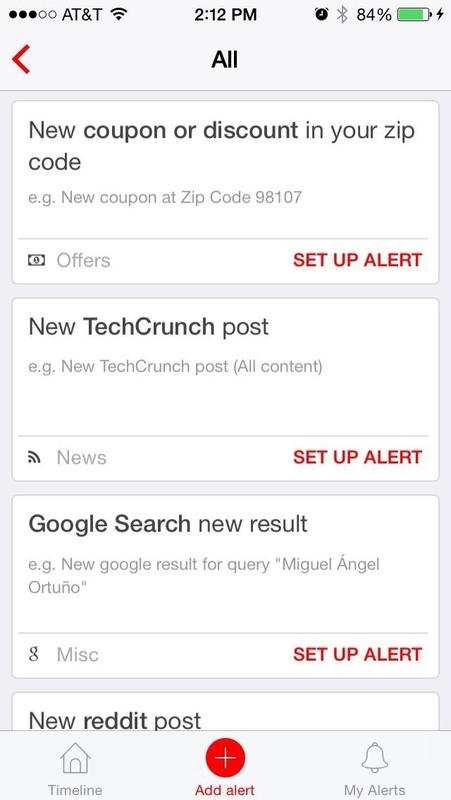 On the main page, you'll see recently added Hooks as well as Hooks recommended for you—you'll need to have a few Hooks set up so that the app can intelligently makes suggestions for you. 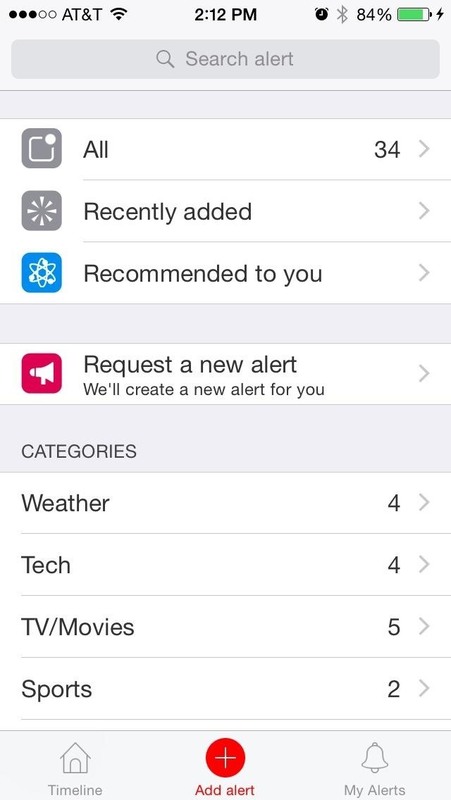 A nice bonus is that if you don't see a category or alert that you want, you can request it! This is a really cool option and it seems that the devs update the app every so often with new alerts. 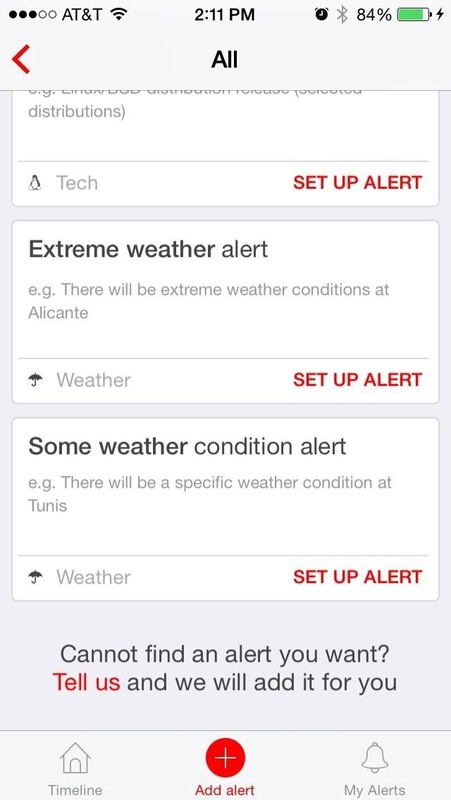 So, what alerts are you guys planning on setting up? Let us know in the comments section below, or over on our Facebook and Twitter feeds.